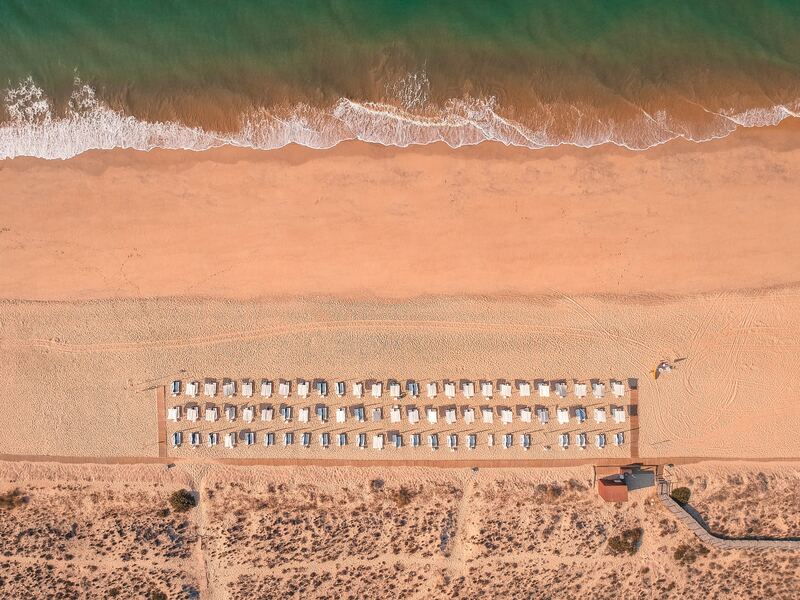 The sourthern part of Portugal has been lucky enough to have a wonderful beach area that invites many tourists to relax and enjoy the pleasant sand during the warm season. Even better, this region is blessed to have a comfortable weather the whole year around. Here you can find the comfort and luxury you are looking for to spend some time with your family or friends, the facilties are amazing and also, if you want there are activities non stop for you to take advantage of your off work period.